You spend a third of your life in bed. 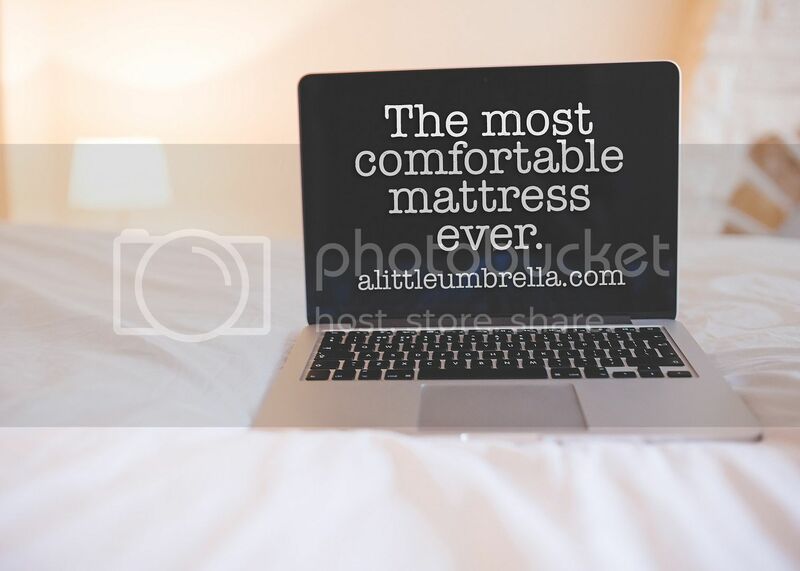 How comfortable is your mattress? I had the pleasure of experiencing what I consider the most comfortable mattress I have ever slept on. A Nectar Mattress is healthier to sleep on, firmer for support, softer for rest, and a touch bouncier than other premium memory foam mattresses. 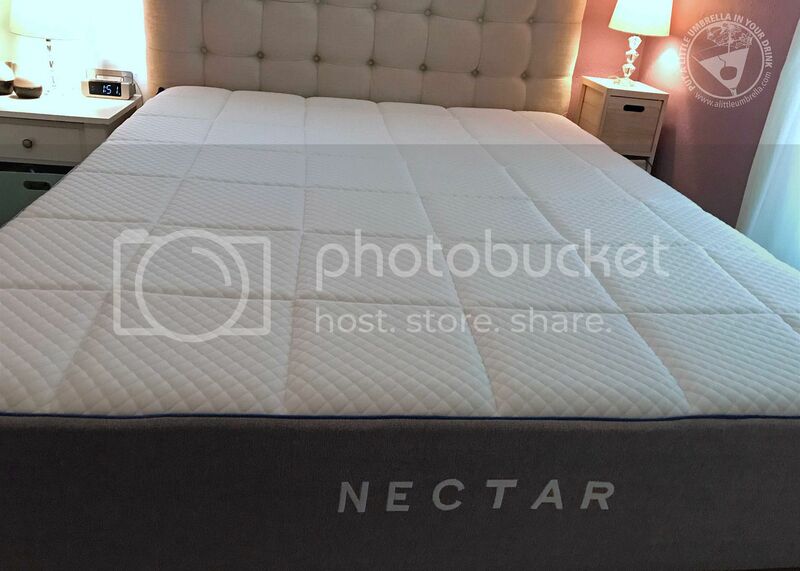 Nectar Sleep is a company that makes the most comfortable mattress ever. It is a better mattress at a better price. They deliver the mattress directly to your home, compressed, and in its own protective carrier with handles for maneuvering up stairs and around corners. It was so easy to set up. The bag has handles, so my husband and I were able to get it up the stairs and around corners with no problem. 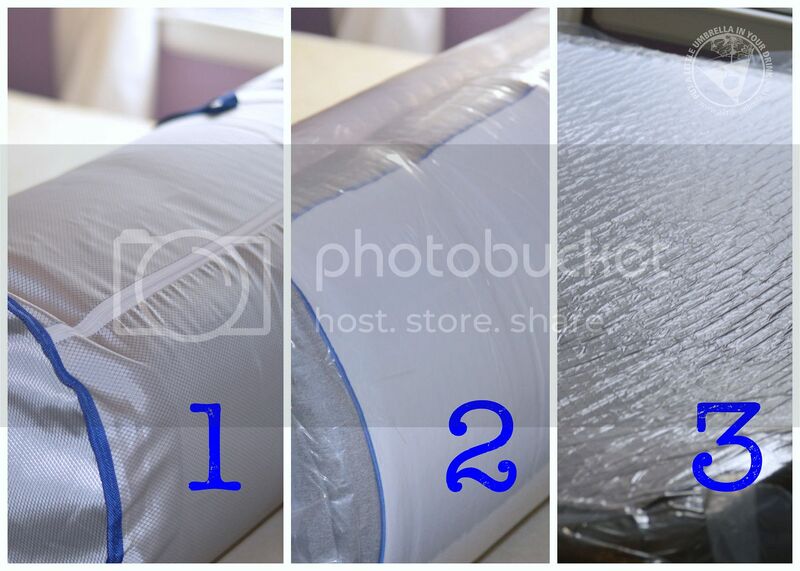 Then you remove the bag and are left with the rolled and compressed mattress. Just unroll it and remove the outside plastic. It will expand and before you know it you have a new mattress. The support of a firm mattress with the comfort of a pillow top, Nectar’s contouring memory foam allows the mattress to adjust to your body position and relieve pressure points, no matter how you sleep. I was honestly blown away by the comfort. I am a side sleeper and a back sleeper. No matter which position I sleep in, my Nectar Sleep Mattress molds to my frame and I feel like I am sleeping on a giant hug. That amazing comfort comes from five layers. 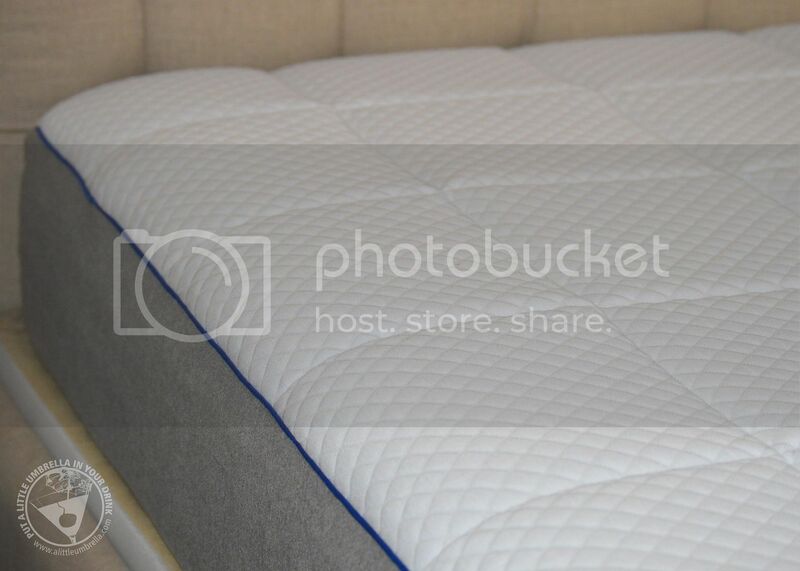 On the top you have the Tencel Cooling Cover which promotes air circulation, heat wicking, and it's bedbug resistant. Under that is Gel Memory Foam. This layer delivers weight distribution and pressure relief. Next is the Breathing Base Layer which reinforces the contouring and support layers serving as a stable foundation. The Quilted Gel Memory Foam provides loft and air circulation while perfectly contouring to your body. Finally comes the Adaptive Hi Core Memory Foam. This recovery foam supports the body while providing rebound and bounce. 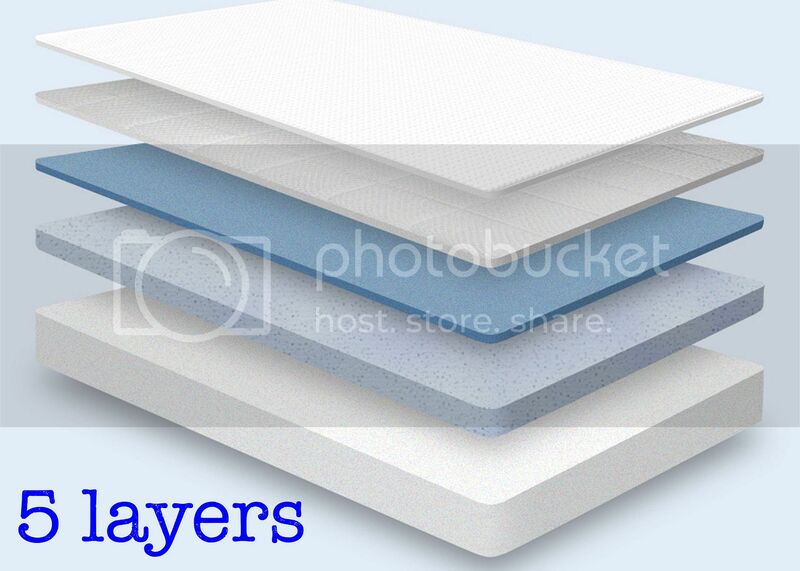 All layers use only premium Certipur memory foams that are better for you and the environment. My Nectar Memory Foam Mattress has changed the way I sleep. I used to toss and turn all night trying to find a comfortable position. Now I lie in whatever position I want and fall asleep fast. I also find that I basically don't move around all night because I am so cozy! It's not hot either. In fact the top layer of quilted memory foam stimulates air flow beneath the body, while the Tencel fabric wicks away heat. You get the support of a firm mattress with the comfort of a pillow top. It is more firm than you might think. On a scale of 1-10 with 10 being very firm, I would say it is an 8. I was worried that a memory foam mattress might be too soft and squishy, but it's not. The combination of layers and materials allows Nectar to both contour and support your body. You can use your new Nectar Mattress on any bed type, platforms, or even on the floor. We have a split box spring and just placed it on top. It worked perfectly. Look how thick this mattress is! It really is a joy to lie down on the most comfortable mattress night after night. Nectar stands by the comfort and durability of their mattresses. 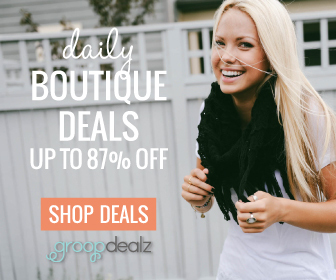 They offer free home delivery, the longest trial period, best warranty, and free returns. You can take Nectar home for a 365 night trial. No that is not a typo. 365 nights. Try Nectar risk free for a full year. If you are not 100% happy, they will pick up the mattress for free. The forever warranty means that Nectar guarantees the mattress for as long as you own it. 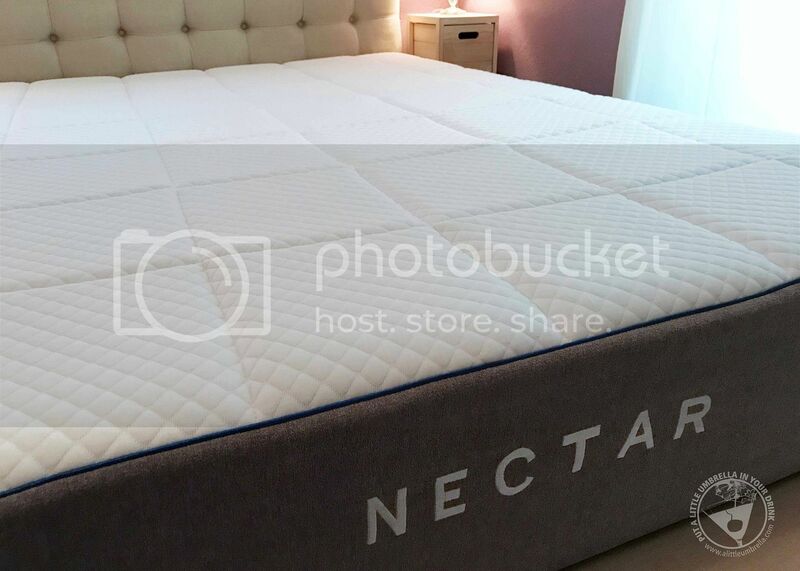 Improve your sleep experience with a mattress from Nectar. 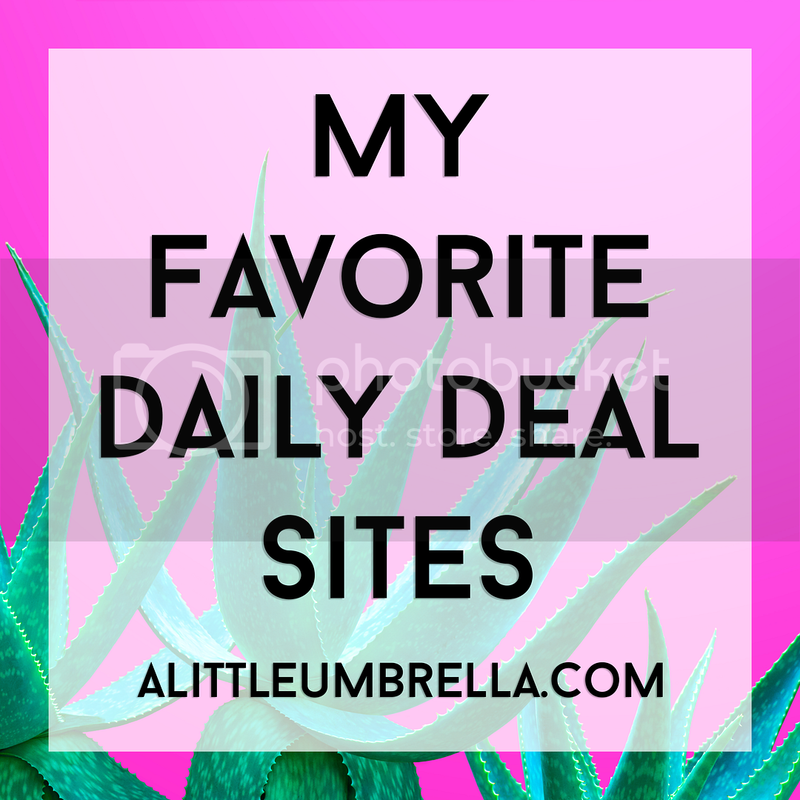 I have been using mine for over a month and could not be happier! 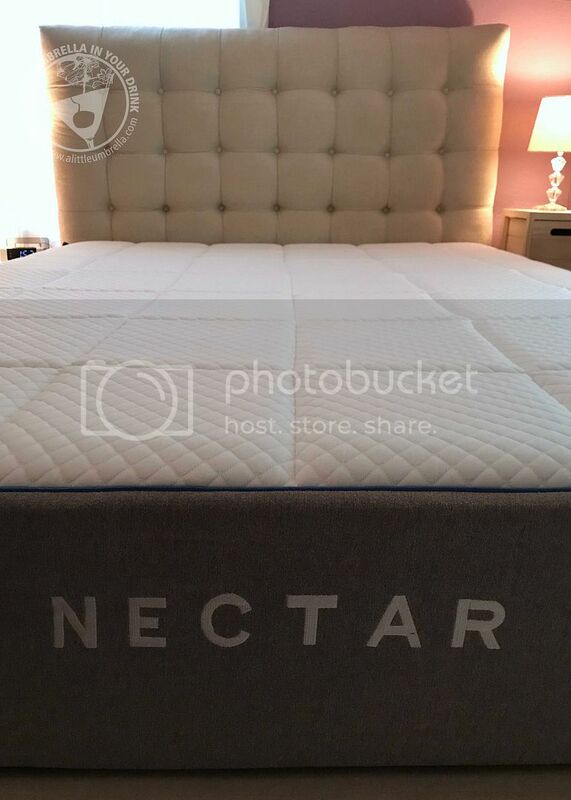 I love my Nectar Mattress and I am sleeping better than ever. 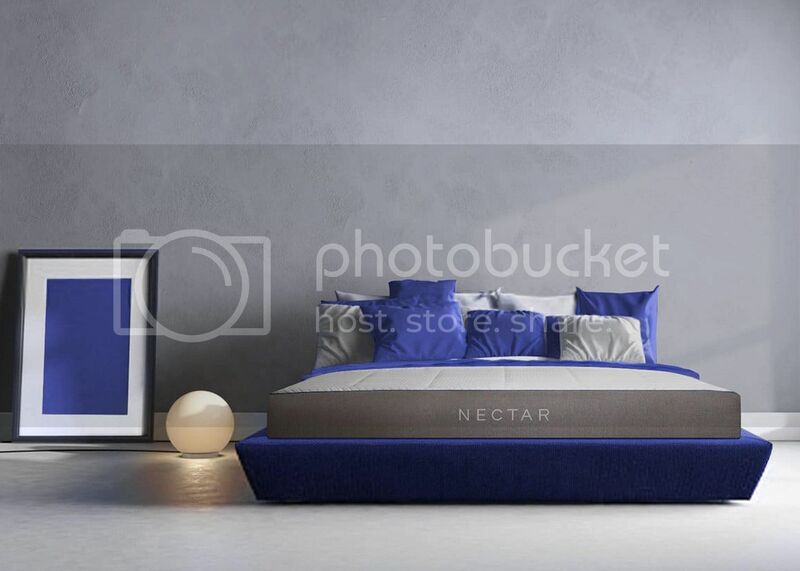 Connect :: Visit nectarsleep.com to learn more about the most comfortable mattress. 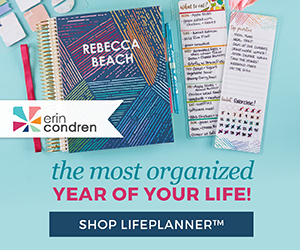 You can also connect with Nectar Sleep on Facebook, Twitter, and Instagram. 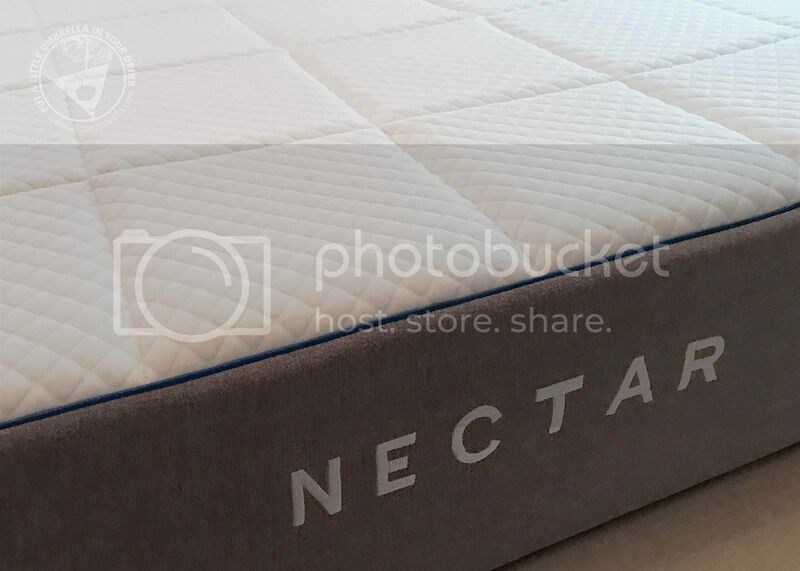 Buy It :: You can purchase a Nectar Sleep Mattress for $500 and up. 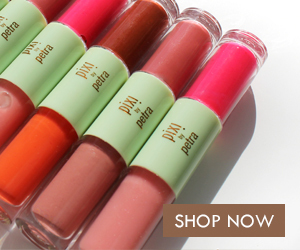 Special Offer :: Take $100 off your order by using this link and the coupon code NECTAR100!